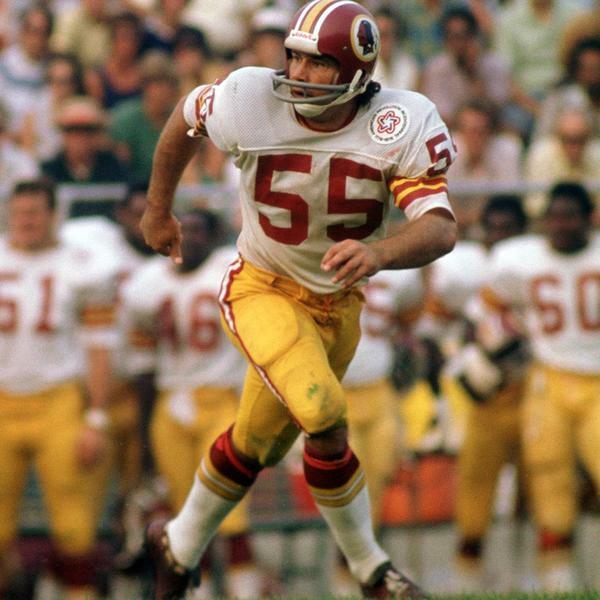 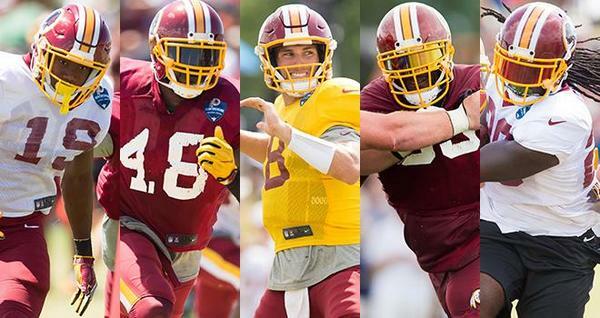 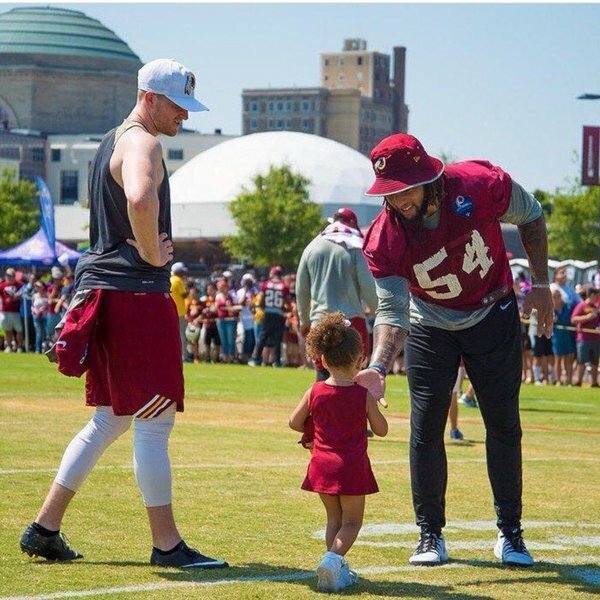 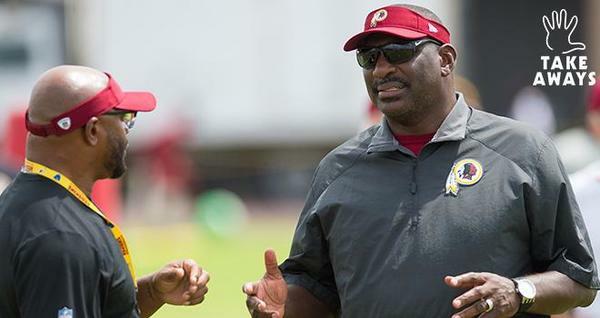 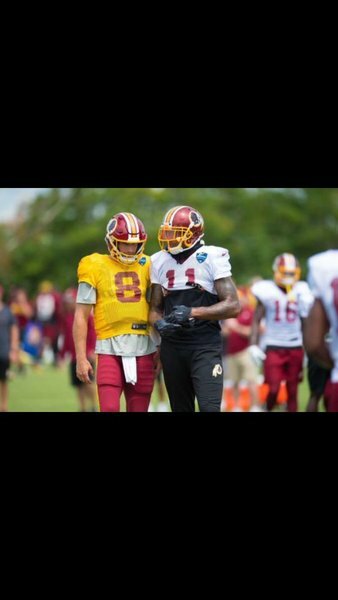 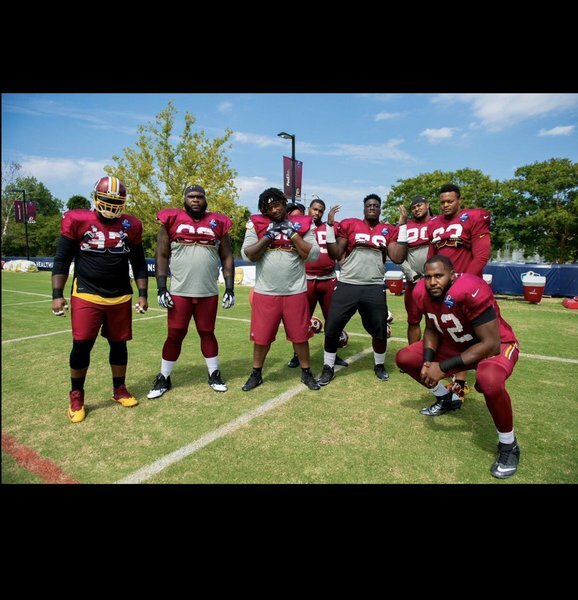 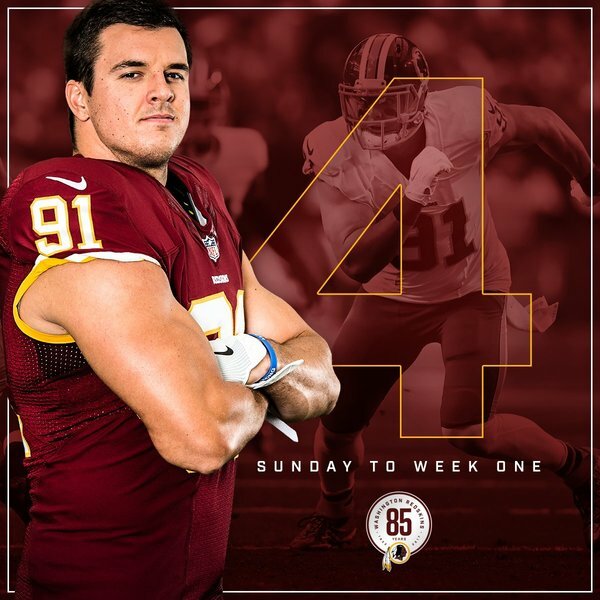 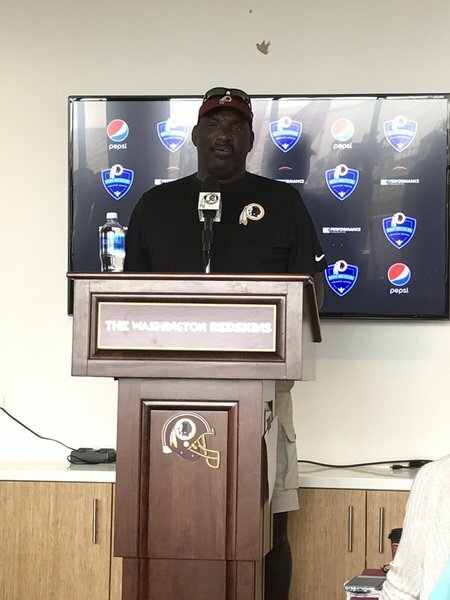 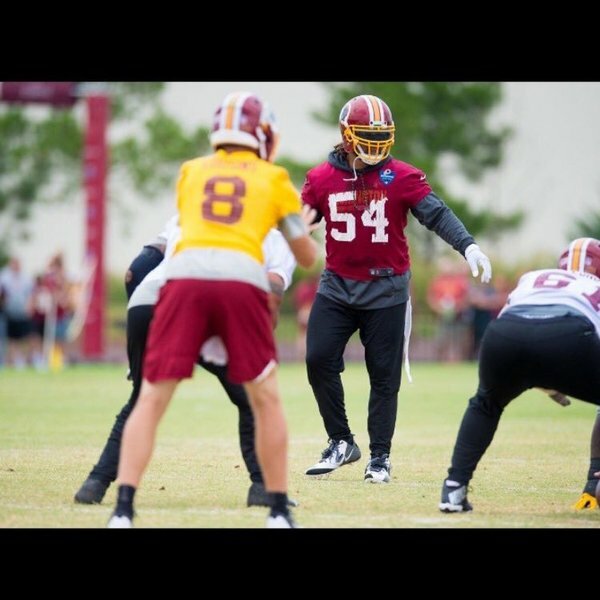 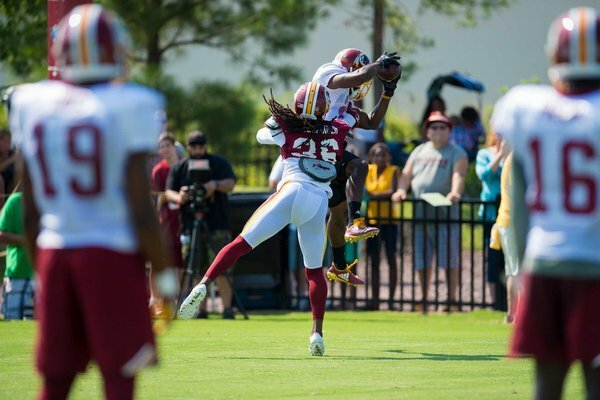 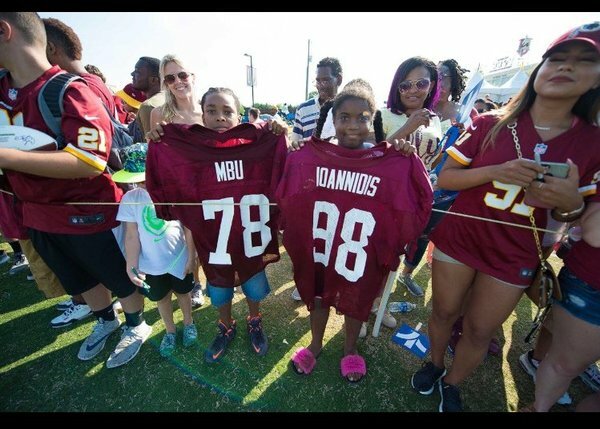 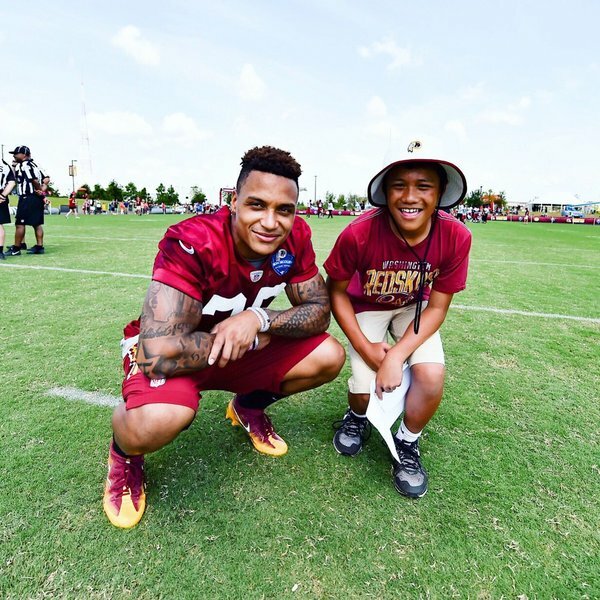 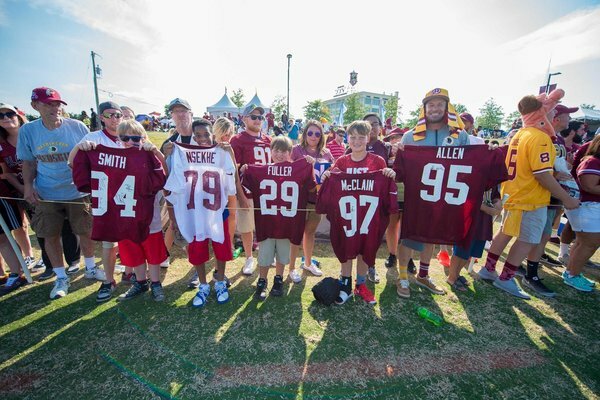 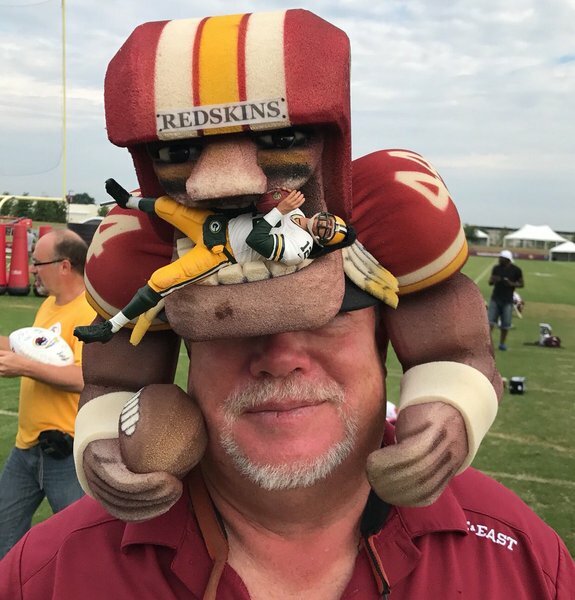 Up-to-the-minute news and updates from Washington Redskins Training Camp in Richmond. 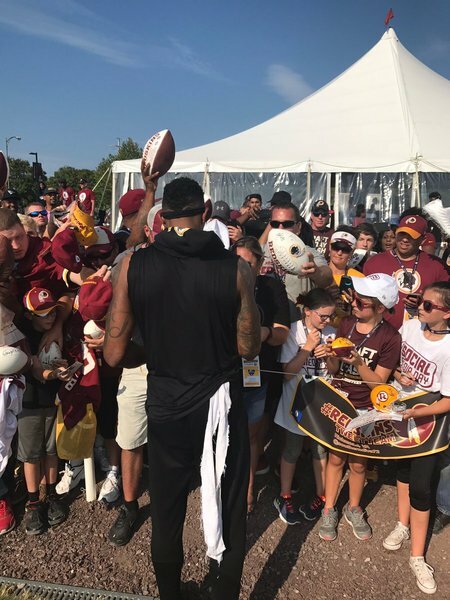 Cousins, Pryor continue to work on rhythm, Nicholson & Moreau practice in full pads & more from #SkinsCamp Day 12. 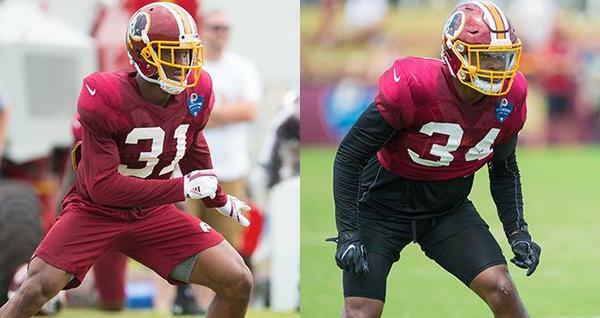 Returning from injury, Nicholson & Moreau provide a boost to #Redskins defense. 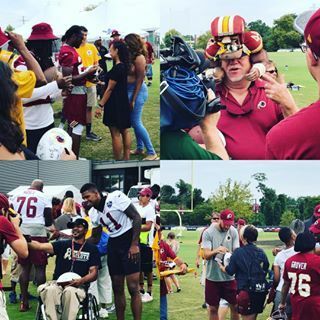 #Redskins head coach Jay Gruden addresses the media following the final #SkinsCamp practice of 2017. 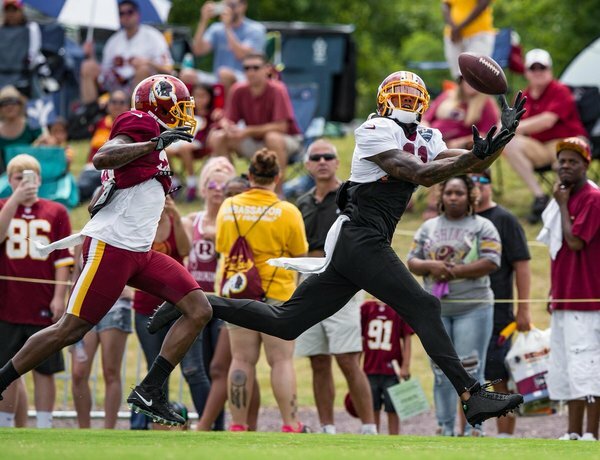 Vernon Davis with a long TD reception, Quinton Dunbar finished off #SkinsCamp practices with an INT & more. 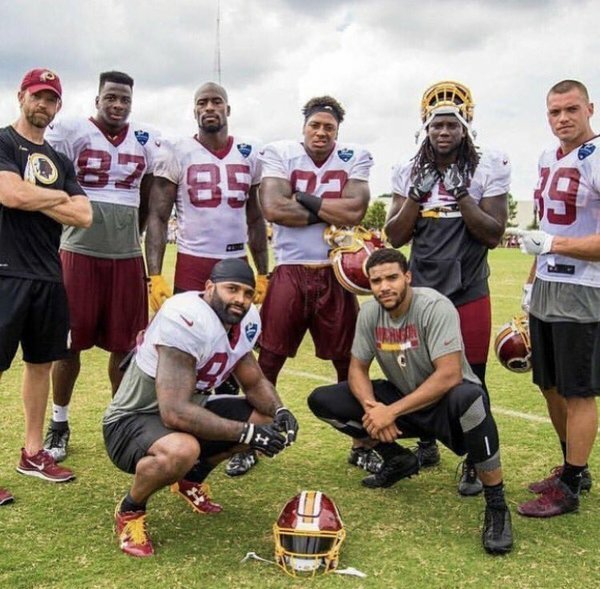 "These are guys you’re going to war with every day."